This Monday Colonial has launched a bid for all the shares in the socimi Axiare which it does not already own at a price of 18,50 euros/share. This means valuing the whole of the company at 1.462 billion euros. Colonial presented its offer after buying an additional 13.3% of Axiare and raising its stake in to 28.79%. It has been the socimi’s main shareholder since October 2016 when it acquired 15.49% of its capital. As a result, the bid is for the remaining 71.21% of Axiare. The price of 18,50 euros per share implies a 13% premium to Axiare’s stock market closing price of 16,36 euros on Friday. And it’s a 20.8% premium on the average price over the last three months. With this operation, Colonial aims to become a leader in the offices sector in Europe. 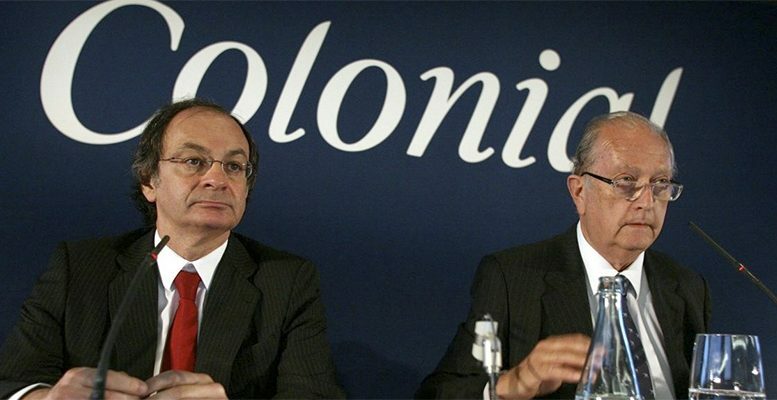 In a statement, Colonial said the acquisition of Axiare will allow it to add 1.710 billion euros of value to its current portfolio, taking the value of its assets to 10 billion euros. Its portfolio now contains 1,7 million square metres under exploitation, with another 330.00 square metres under development. Colonial currently has a portfolio of just office buildings, 75% of which are in prime locations and with an occupancy rate of 97%. With the full bid for Axiare, it will increase its positioning in the Madrid market, where the new combined firm will have a portfolio of office buildings valued at 2.6 billion euros. Colonial also released its 9 months to September results this morning. Net profit rose 82% to 454 million euros from a year earlier. In the nine months period, the company signed 76 rental contracts for a total of 110.050 square metres of office space. Of the total, 23 were signed in Barcelona, 31 in Madrid and the other 22 in Paris. As far as Barcelona is concerned, at end-September, before many companies began to flee that city, Colonial signed rental contracts for a total of 51.514 square metres of office space in the third quarter. And in the nine months to September, it signed contracts for 261.940 square metres of space. The company flagged that in Barcelona the amount of square metres signed up for has increased by 18% from a year ago, “confirming the postive trend” shown by the city’s rental market at least up until September. The portfolio of office buildings which Colonial has in the three cities mentioned above was worth 8.253 billion euros, with an average occupancy rate of 97%.